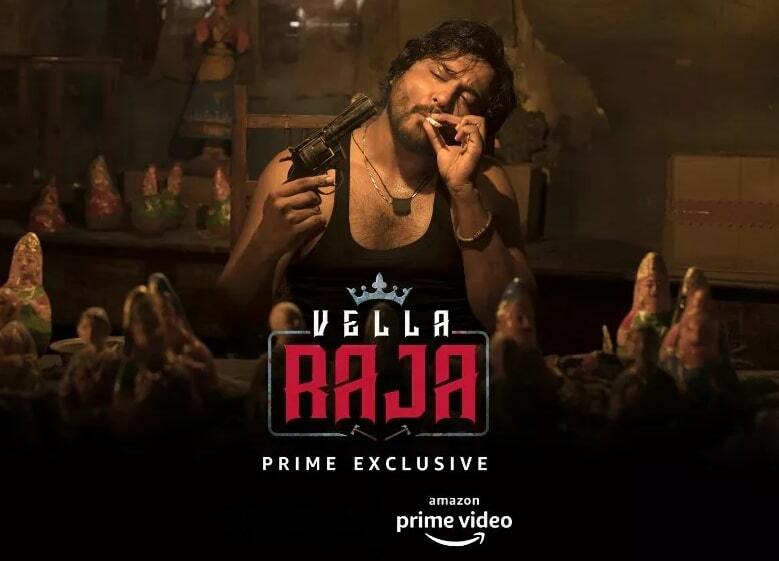 Vella Raja is an Indian Tamil web television thriller series, Amazon Prime Video’s first Tamil series, it is directed by Guhan Senniappan and Produced by SR Prakash Babu and SR Prabhu’s Dream Warrior Pictures. 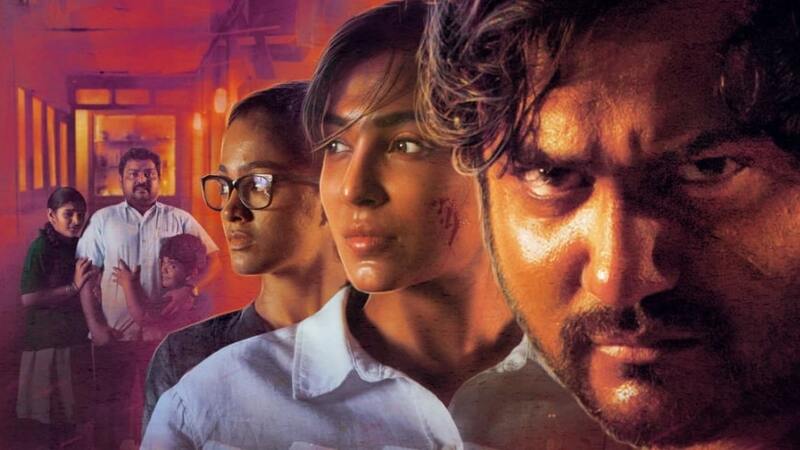 Vella Raja Web Series features Bobby Simha, Parvatii Nair, Gayathrie Shankar, Kaali Venkat in lead roles. 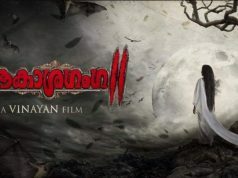 Vishal Chandrashekhar composes the music with Madhesh Manickam handles the cinematography work and edited by Philomin Raj. 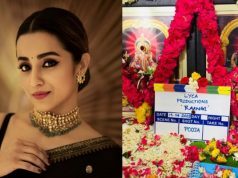 The Web Series will also Have Telugu and Hindi dubbed version.